From left: Kenya Livestock Producers Association, CEO, Patrick Kimani, Bidco Agriculture Manager, John Kariuki, H.E. 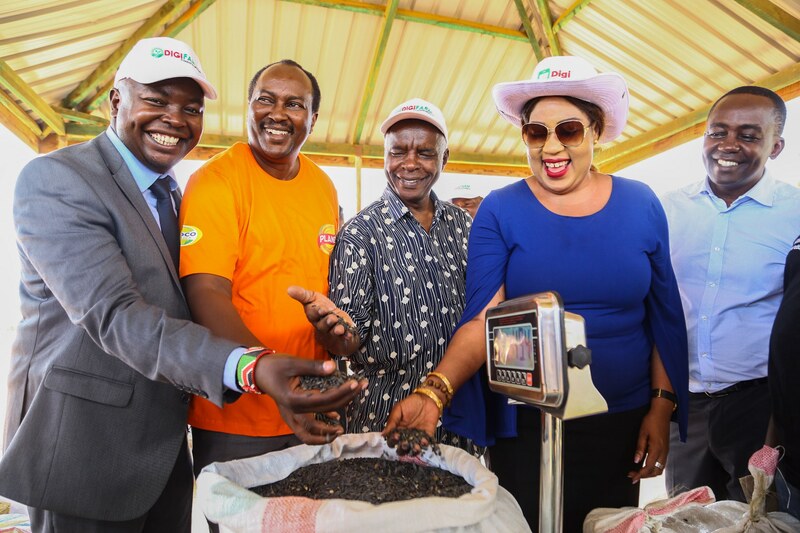 Governor Makueni County, Kivutha Kibwana and Safaricom Chief Enterprise Officer, Rita Okuthe during the flag off of the first sunflower buying process between Makueni county, Bidco Oil Refineries Limited and Safaricom DigiFarm. Safaricom, Bidco and Makueni County Government sign MOU to support farmers in the County. 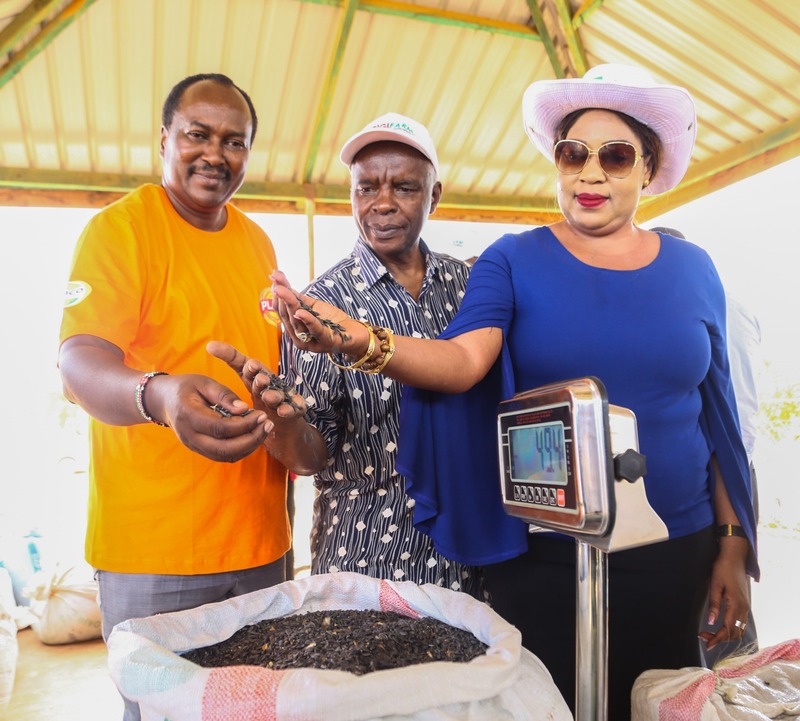 Makueni, Kenya – 28th March 2019… Over 600 Sunflower farmers in Makueni County are set to benefit from a partnership between Safaricom’s (NSE: SCOM) DigiFarm product, Bidco Africa and the Makueni County Government. 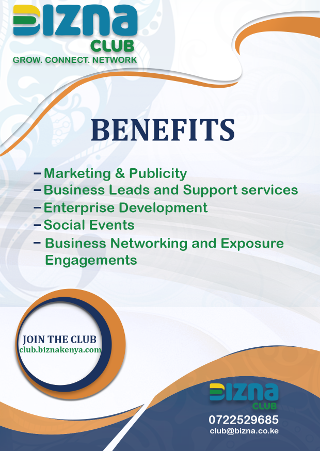 From left: Bidco Agriculture Manager, John Kariuki, H.E. Governor Makueni County, Kivutha Kibwana and Safaricom Chief Enterprise Officer, Rita Okuthe during the flag off of the first sunflower buying process between Makueni county, Bidco Oil Refineries Limited and Safaricom DigiFarm.